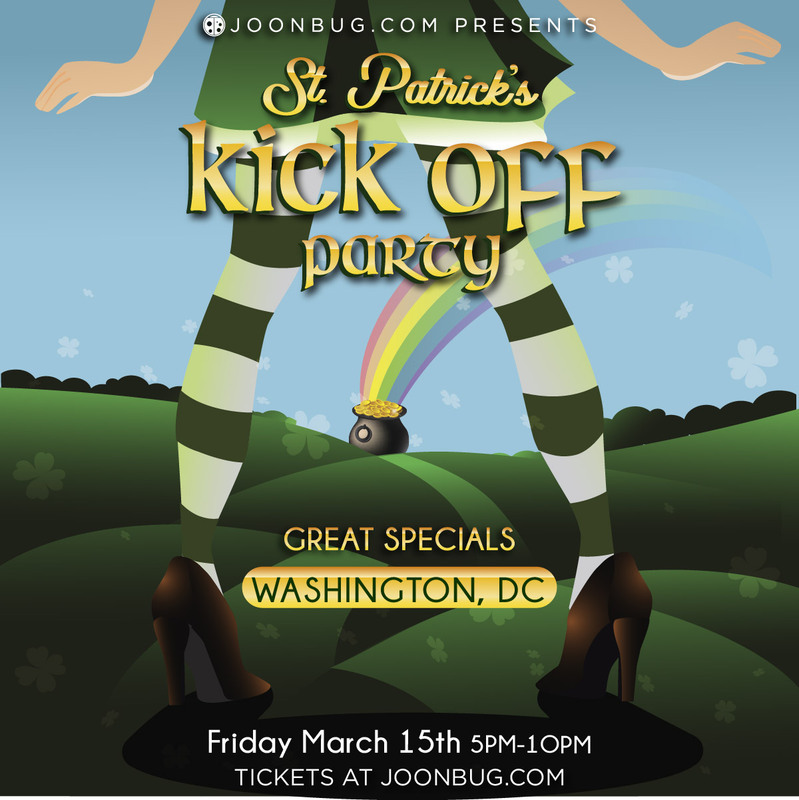 We're celebrating St. Patrick's day early in Washington D.C. with the ultimate pregame party - the Kick Off Party. From 5pm to 10pm on Friday, March 15th there will be killer music and chilly pints a plenty to make our Irish ancestors proud. Honor the Emerald Isle with a good old-fashioned blarney bash and indulge in plenty of shots of luck. There's only one way to start St. Patrick's Day weekend - and that's with a bang. Join us for the Kick Off Party on Friday and see what all the craic is about!